You Could Win a TeepeeJoy Set! 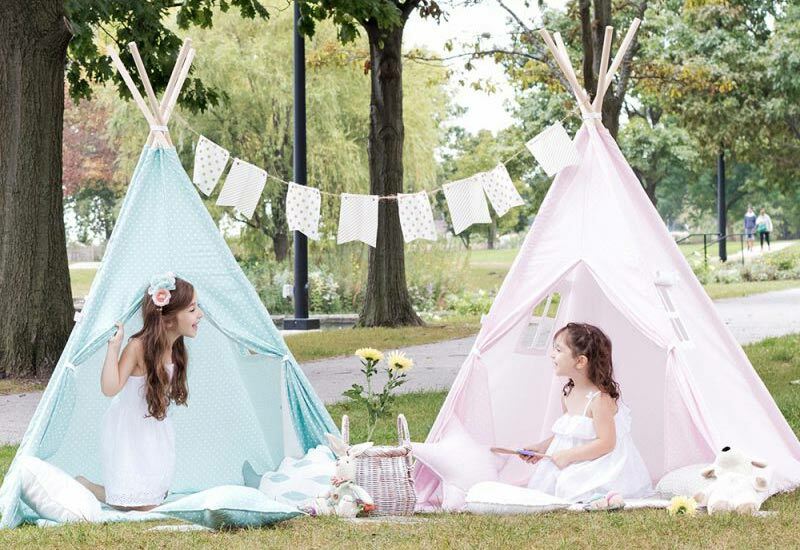 A Teepee Joy tent could make for a quiet reading space or fun play spot. 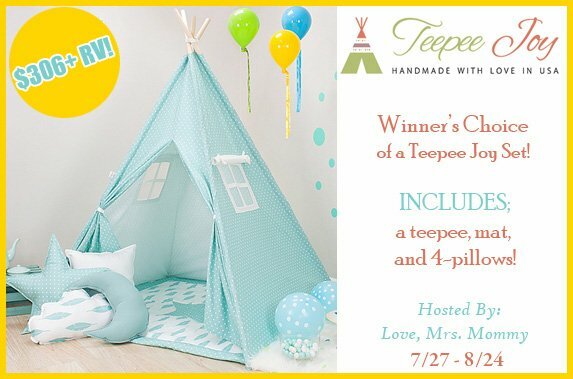 Check out this Teepee Joy Giveaway! 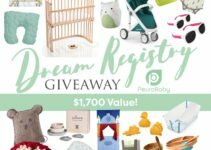 Check out this PeuroBaby.com Dream Baby Registry Giveaway!